Jadeja marked his return to India’s Test team by scoring an unbeaten 86. 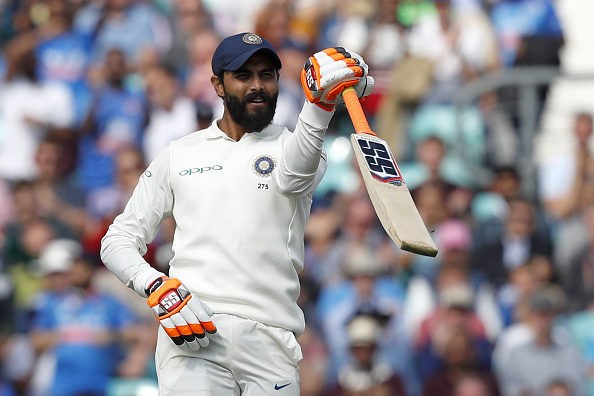 Ravindra Jadeja announced his comeback to red-ball cricket with a gritty knock of 86 runs during the third day of the fifth Test against England at The Oval. Thanks to Jadeja’s herculean effort, India posted a decent first innings total of 292. 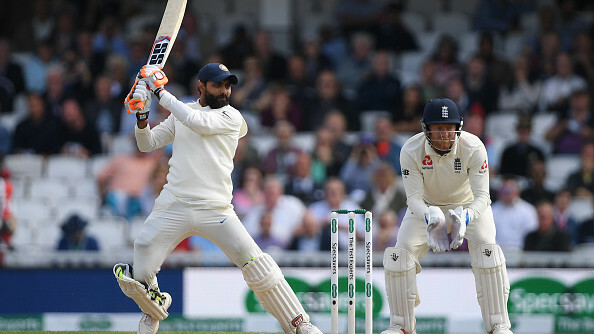 When India were reeling at 160/6, Jadeja along with debutant Hanuma Vihari stood tall against the English pace attack and made sure that India got closer to England's first innings score of 332. After Vihari’s departure on 56, Jadeja batted exceptionally well with the tail-enders. 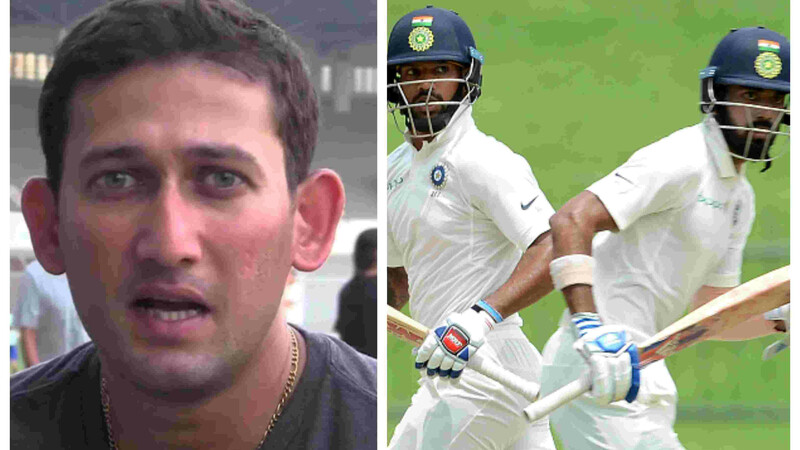 He farmed the strike beautifully and forged a 32-run partnership for the tenth wicket with Jasprit Bumrah. Earlier, Jadeja had picked up 4 wickets in England’s first innings. Speaking after the third day’s play, Jadeja said his plan was to build the innings ball-by-ball. "It's all about pride whenever you represent your country. After a long time I was playing today so I was looking to play normally - not thinking about how I'm going to play my innings, just trying to focus ball-by-ball," Jadeja was quoted as saying by India Today. Ravindra Jadeja’s 156-ball knock was laced with 11 boundaries and 1 six. After completing his hard-fought fifty, Jadeja also entertained the crowd with his typical sword celebration. Meanwhile, England have taken a healthy lead of 154 runs in the second innings with 8 wickets in hand. While Alastair Cook is unbeaten on 46, skipper Joe Root is playing on 29*. Talking about the match situation, Jadeja said India will have to pick wickets in the first session on Day 4 to save the Oval Test. 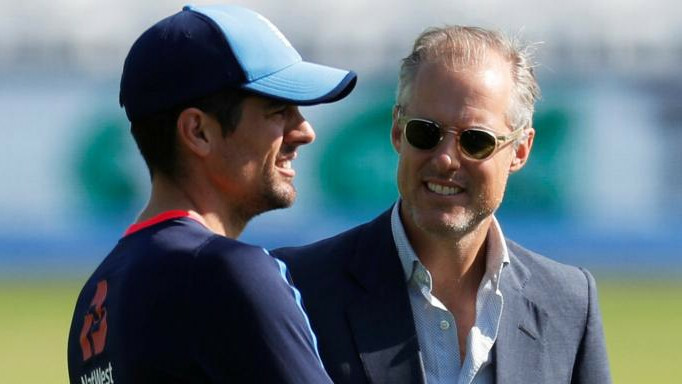 "I think we need to restrict England as early as possible - we need to get wickets in the first session tomorrow; around 250 is a par score," he asserted.